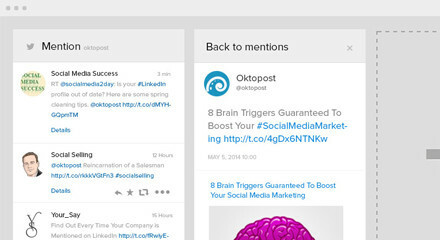 Monitor keywords, mentions, company pages & more. Easily follow & join social conversations that impact your brand. 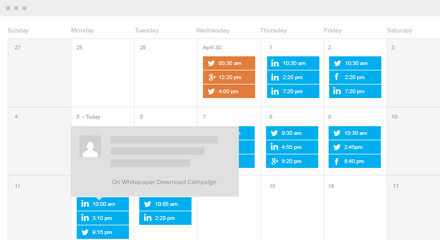 Schedule content distribution for any day or time to multiple LinkedIn, Facebook, Google+ and Twitter social profiles. 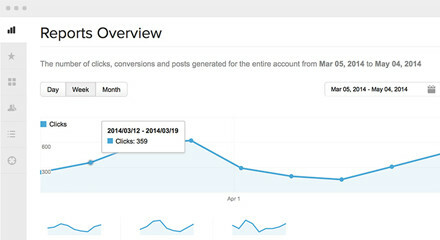 Track clicks, conversions and engagement for every post, message and profile. See which social activities are driving results. 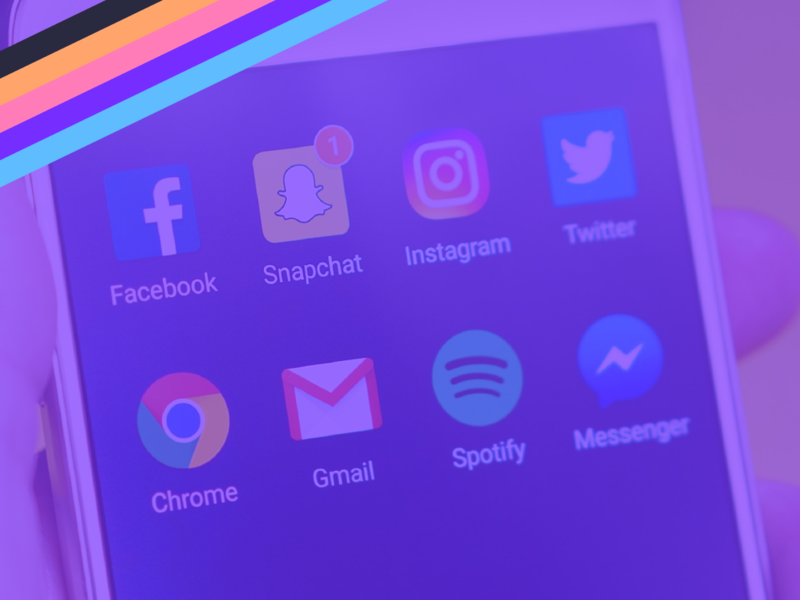 Start engaging with your fans on LinkedIn, Twitter, and Facebook with the social media productivity tool you’ve been missing.